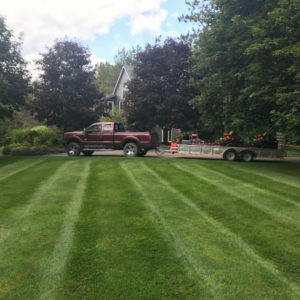 We are a small company located in the heart of Uxbridge, Ontario with over 15 years of experience. We are slowly growing. Every year we are updating machinery and inventory and becoming more able to handle any job you can throw at us! 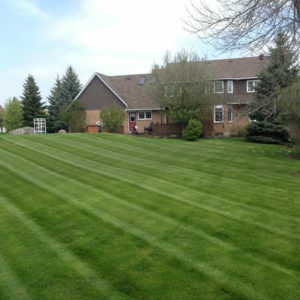 We currently have over 70 lawn contracts varying in size from small subdivision properties, to 10 acre estates. We also services commercial properties. 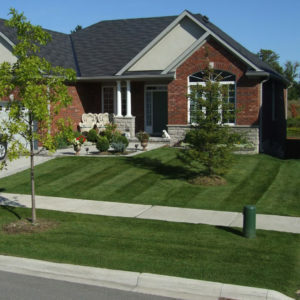 Our goal is to make your property look its best, all for a reasonable cost. 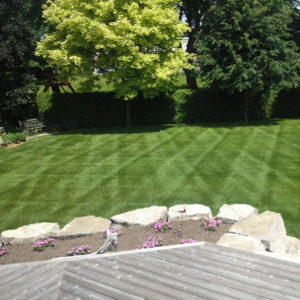 All of our staff is friendly and have been trained to meet the needs of your outdoor oasis. Residential and Commercial references are available upon request.